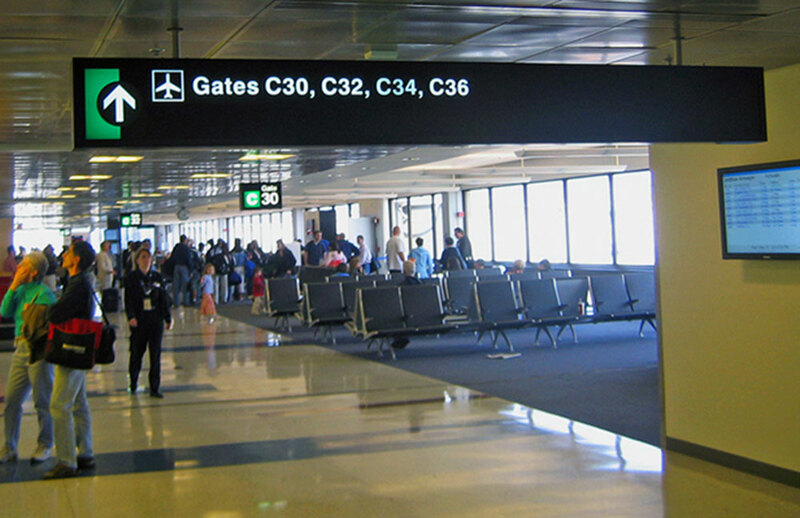 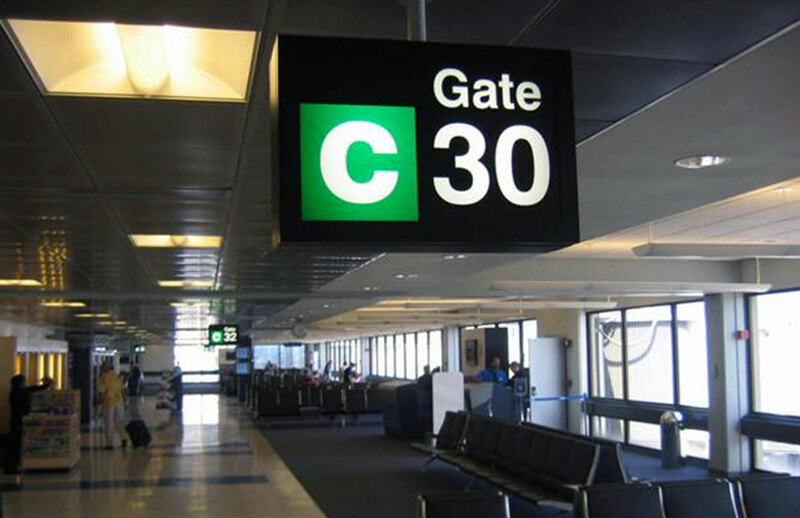 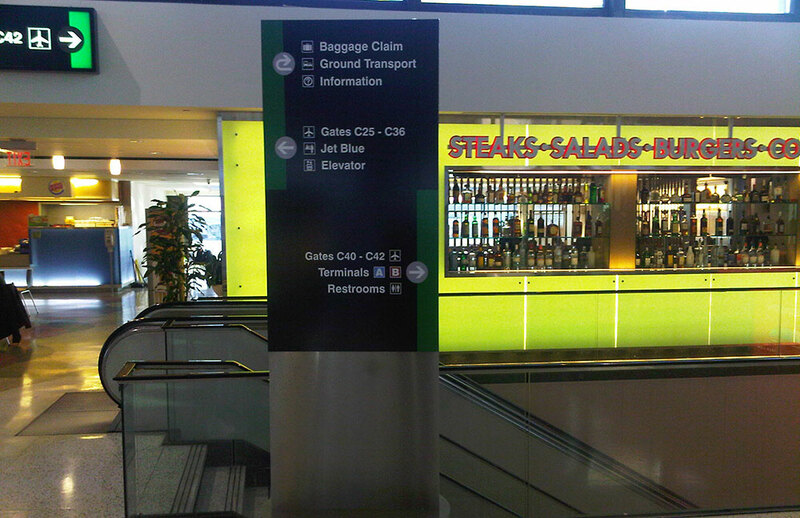 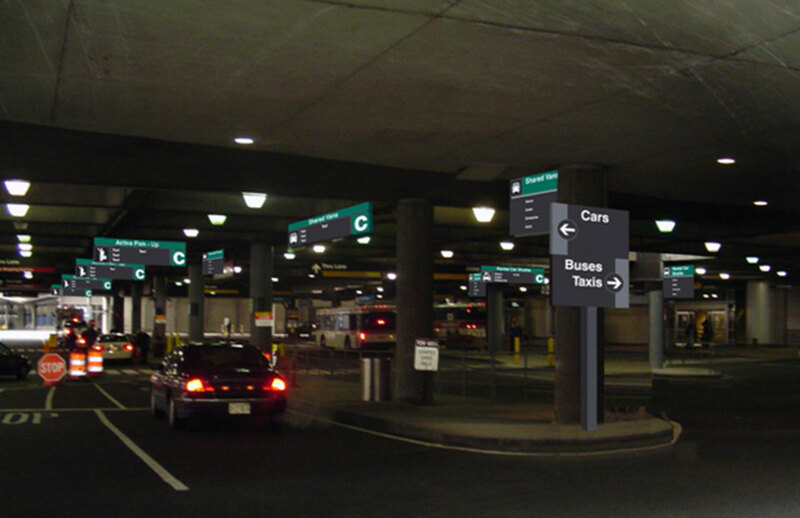 Boston Logan International Airport’s previous wayfinding signage utilized a color-coded system to identify its numerous Airport facilities. 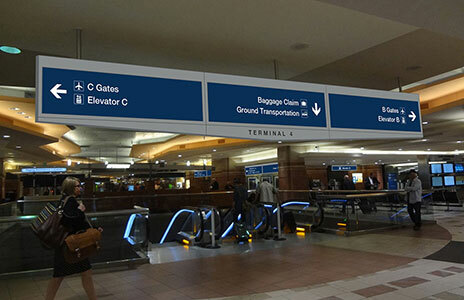 The airport wanted to ascertain the possibilities of changing the signage too include a “color-coded” European wayfinding/signage model. 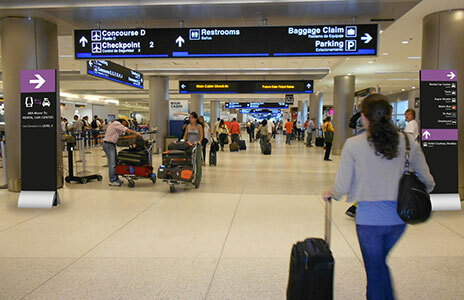 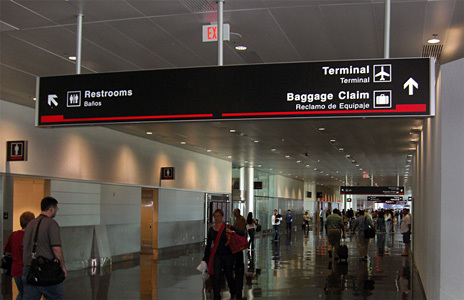 Joseph Labozan directed a feasibility study to compare, contrast, analyze and document Boston Logan’s sign system in relation with other major international airport’s color-coded sign systems. 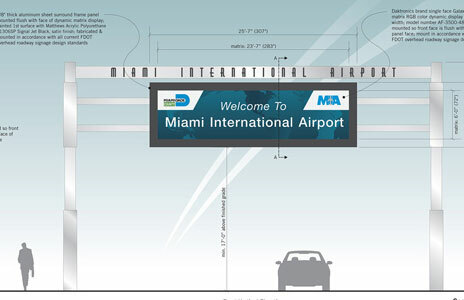 Based on the recommendations made in the Wayfinding and Signage Analysis Plan, and through coordination with Airport staff and stakeholders, Joseph Labozan’s project team was tasked to create a new set of Signage Standards and Guidelines. 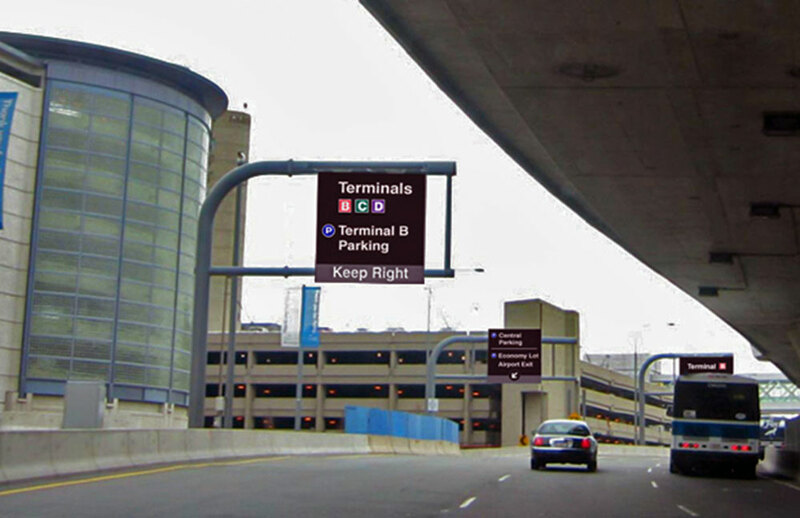 These documents contain a more consistent set of color-coding graphic and sign family design standards, and are continually being applied to all of Boston Logan’s facilities Airport-wide. 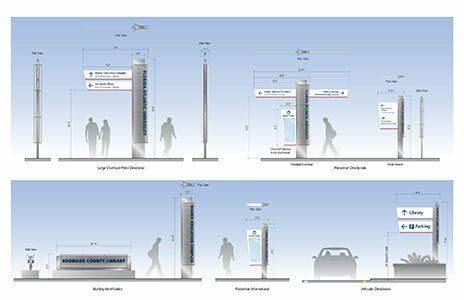 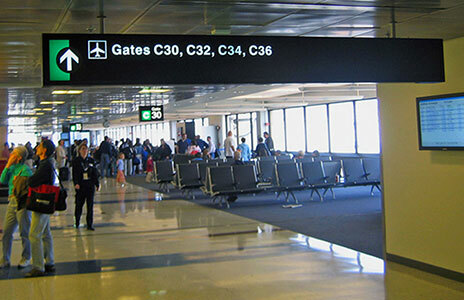 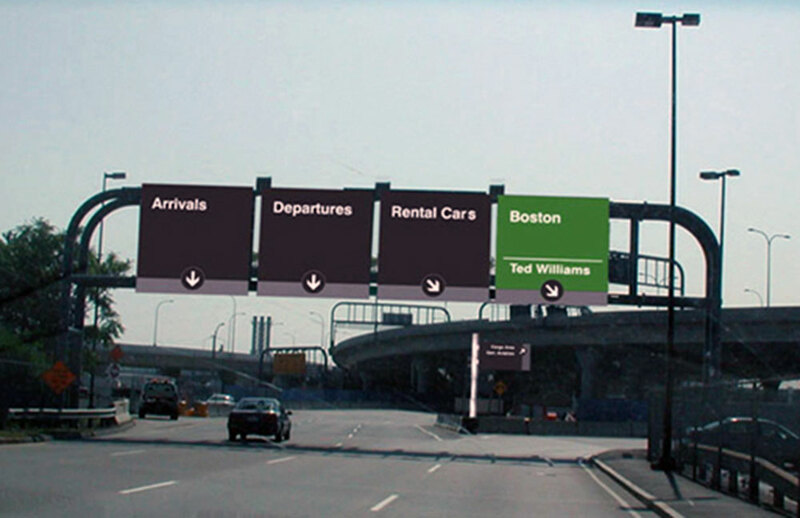 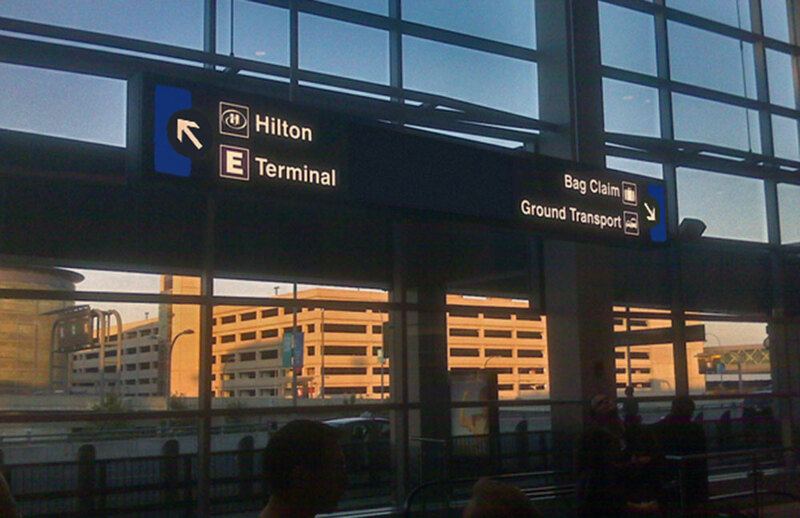 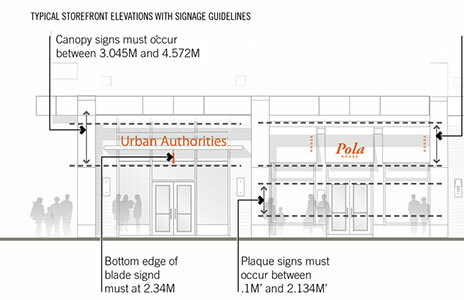 Skidmore Owings Merrill (SOM) coordinated with Joseph Labozan’s project team to apply the revised color-coded signage standards to Boston Logan’s Terminal E expansion project. 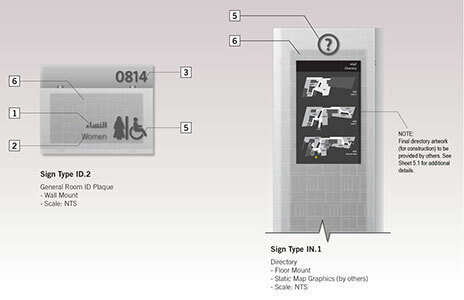 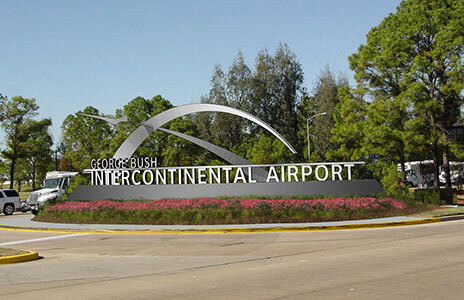 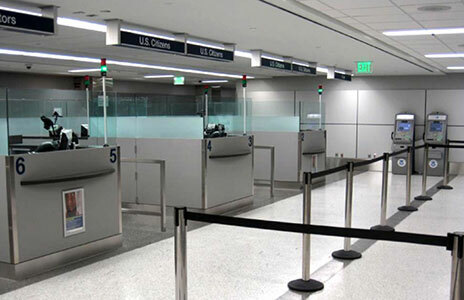 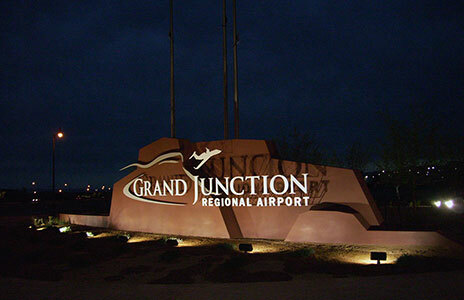 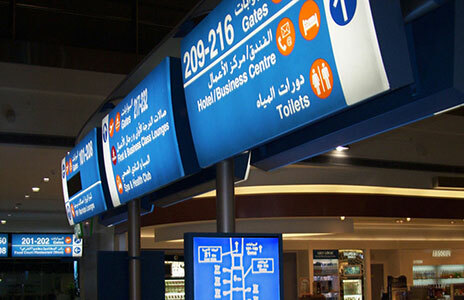 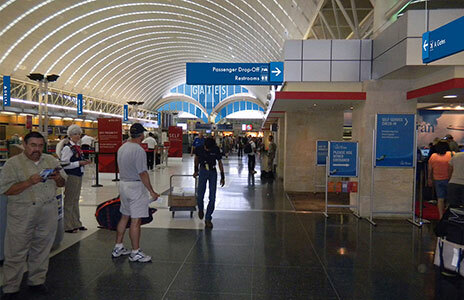 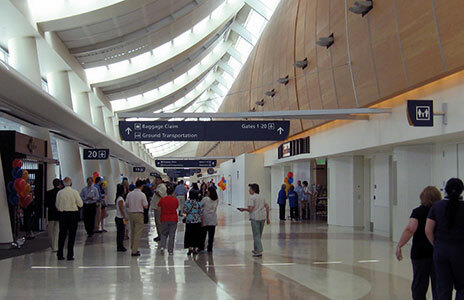 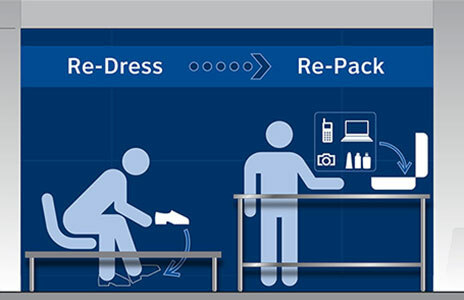 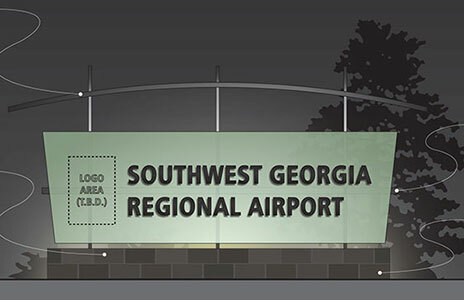 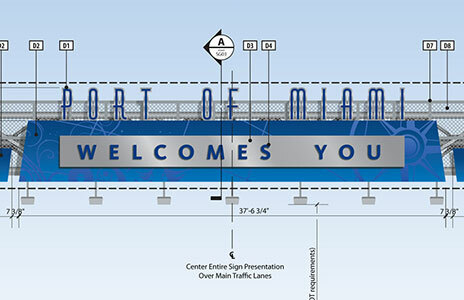 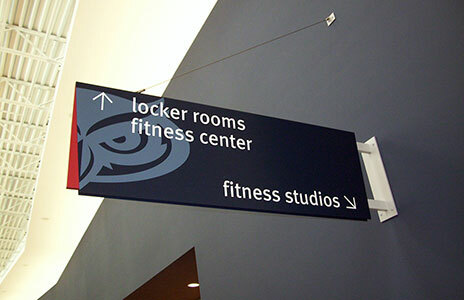 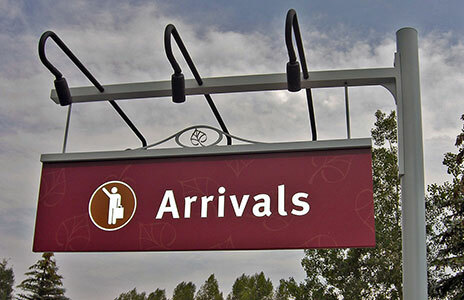 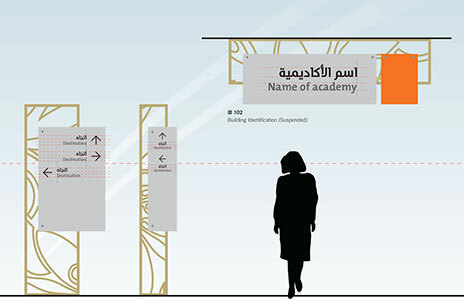 The new signage standards were implemented into all new Terminal areas through coordination with Joseph’s project team, and supplied SOM with sign face layouts, construction documents/specifications, location plans, and message schedules.